Ronald Ulysses Swanson, also known as Ron Swanson, is a fictional character from the NBC sitcom Parks and Recreation. Swanson is the complete opposite of Leslie Knope – distant, staunch libertarian, and actively promotes small government. Even though he hates people, he deeply cares about his colleagues. He may have said some utterly devious things throughout the course of the TV show, but it doesn’t mean that it’s not true. There’s a little bit of harsh truth and occasional fun reflected on his words. 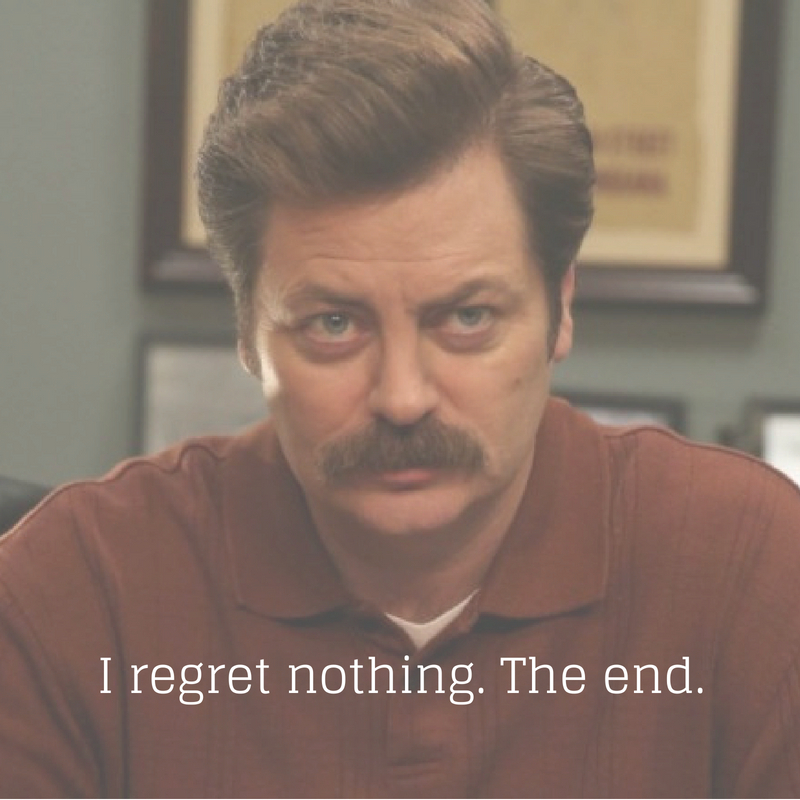 If you are the type of person or you know someone who greatly relates to Ron Swanson, then these 10 quotes are perfect for you. Son, there is no wrong way to consume alcohol. When I eat, it is the food that is sacred. I am not a sore loser. 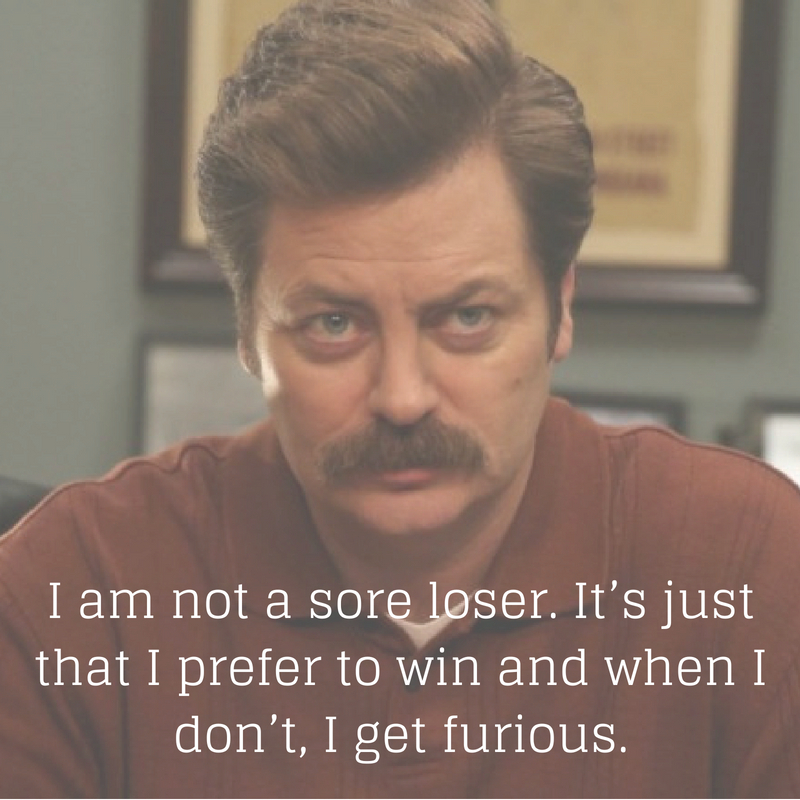 It’s just that I prefer to win and when I don’t, I get furious. When people get too chummy with me, I like to call them by the wrong name to let them know, I don’t really care about them. 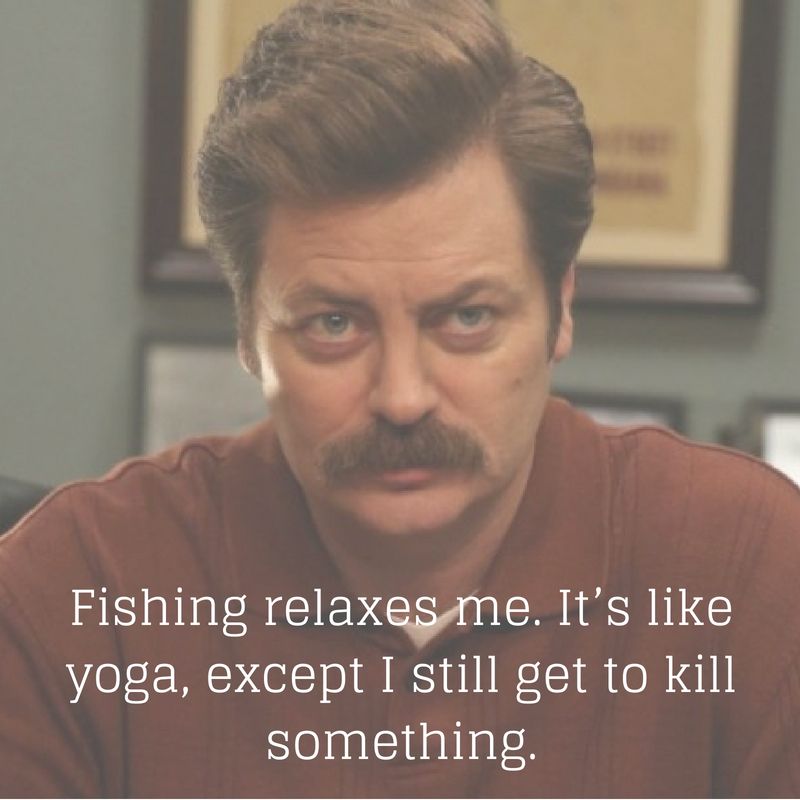 These Ron Swanson quotes are perfect for the fans of Parks and Recreation who are looking for a little bit of wisdom and inspiration from their favorite character. If you are one of them, you will definitely find Swanson’s words relatable, brutally honest, and hilarious.